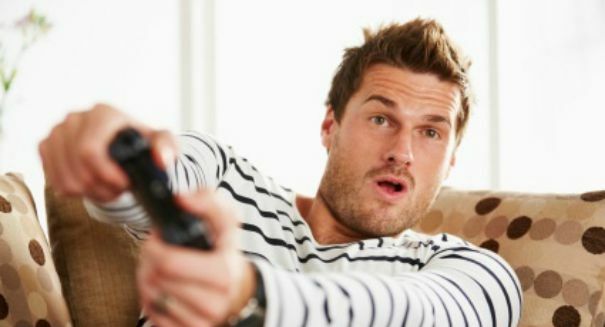 The World Health Organization has just classified an addiction to gaming as a mental disorder, an eyebrow-raising move. Gamers are very sensitive when it comes to being labeled negatively, so the latest decision by the World Health Organization to claim that people who really, really love to game have a mental disorder is sure to not go over well with them. WHO has added “gaming disorder” to the International Classification of Diseases as a serious health condition that needs monitoring. The ICD was just published by the WHO and will be released next year. It’s a rather big moment for the WHO, as it has been 27 years since the ICD was updated. At this point, it’s not quite clear what the exact wording will be for the entry on gaming disorder. Most likely, the ICD will list gaming disorder as a condition where a person’s gaming habits are so extreme, that is begins to affect their lives in a negative fashion. For example, if gaming comes before other things in life, you would probably be classified as having the disorder according to the WHO.